Many of my anime blogger friends have heard of this up and coming pop culture media website but there are some of you that haven’t and I’m here to give you a little rundown of the site itself. Like I said before, MANGA.TOKYO is a fairly new news and media website bringing its readers the latest in Japanese pop culture, anime, manga and etc. The staff of MANGA.TOKYO provide up-to-date reviews on anime that are currently airing. They follow a simple format: plot, episode highlights, and themes & trivia. Yet each episodic review is unique as all the writers give their own personal spin on the show, offering their own personal opinions and what they think is significant. So you won’t feel this redundancy with episode reviews. MANGA.TOKYO also has some fun features and columns. Some of these features include creator interviews and “Manga vs. Anime” series. I like how they interact with their fans using polls to discuss things such as favorite anime series during the seasons. The only comment I would have to make is that I wish there was some consistency as to which columns are active (some columns seem to disappear without notice) and that there should be a separate tab on the site for these. Lastly, I like how there is a seasonal guide on this website because I am someone who isn’t really “in the know” when it comes to upcoming anime (so sad, I know). And like every anime website, they provide all the latest otaku news. MANGA.TOKYO is a huge supporter of OWLS. 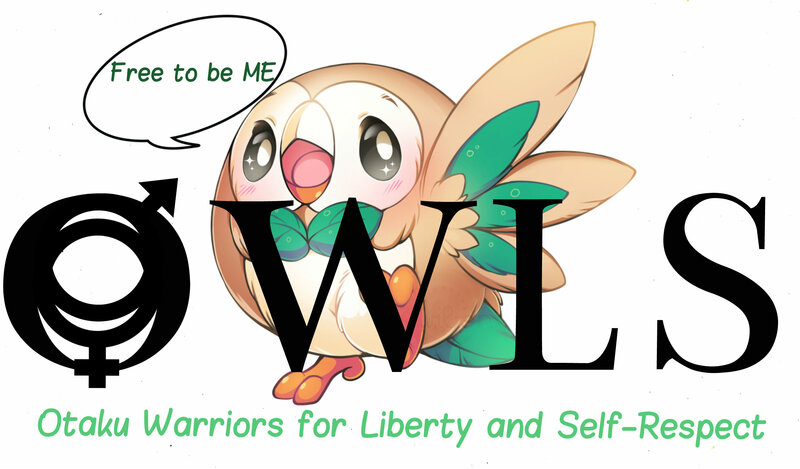 So if you like the OWLS bloggers and would like another Jpop culture media website to check out, go to MANGA.TOKYO. Here’s a potential great resource for anime fans who wish to feel a touch closer to the culture and industry. Since the beginning, we have advocated that as a community, developing an involved awareness around the anime/manga industry in Japan and the licensing landscape in the west, is paramount in enhancing our enjoyment of the hobby in Japanese entertainment. For the next part of our ongoing coverage, we will be diving into the most interesting aspects of fandom, and how you; as a casual or vet anime fan, can explore even more fascinating facets of this weird, brutal, wonderful industry. Never heard of them but will check it out!